Giving the best output for me to drive safely, correctly with 100 percent confidence"
"My name is Danielle Mastin. I learned to drive with Riz last year for about 6 months all in. I was recommended by a few friends who had passed first time with him I was told he was a very good instructor which ultimately made my decision to go with Riz. I found Riz very easy to listen to, everything was explained very well he was extremely patient and considerate. If ever I was unsure he would go through it again and again until I understood. Riz was fun to learn with I looked forward to my lessons and really enjoyed doing them. I passed first time which he said I would he was very encouraging and to this I recommended him to 2 of my friends Jade Reynolds and Sarah Langley one of which passed first time too the other still on going but I have had glowing feed backs and many thanks for recommending him to them". 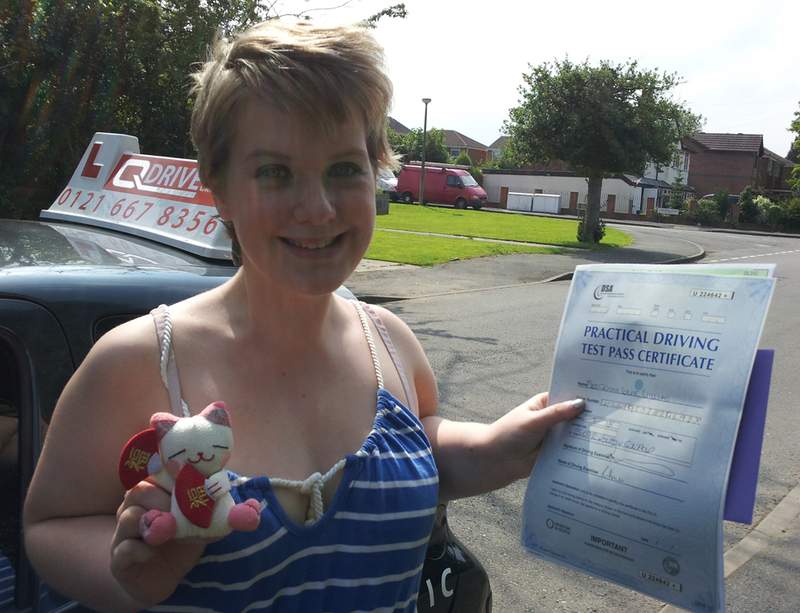 "Having never had any driving lessons previously, I was fairly nervous but my driving instructor soon put me at ease and it did not take long for me to be carrying out some simple procedures. Over the proceeding period, my instructor was always punctual, pleasant and supportive. The winter of 2009/2010 was particularly harsh but I was made to feel confident enough to tackle some tricky driving conditions. "By Spring 2010 my instructor felt I was of sufficient ability to take my test, and I was delighted to pass first time with only five minor faults in early summer. I would have no hesitation in recommending his tuition to any potential learner drivers. Should you require any further information, do not hesitate to contact the writer". Excellent Instructor, paced instructions. Would highly recommend to new and nervous drivers. Thank you for the help passing my driving test. Rizwan was probably the right instructor for my needs. He was persistent and tried very hard to get me to do things that were a little foreign to me. I thank him for his good work. I would have no hesitation to recommend him. "When I realised that I would be in control of a car for the very first time, an inevitable sense of apprehension and excitement kicked in. However, minutes into my first lesson, I found myself secure in the fact that my instructor knew what he was doing. Even the initial learning to drive in first gear was a completely knew concept to me but, quickly, things like using the clutch became a natural response. I was able to book my lessons whenever I wanted them and they didn't interfere with college at all. Now, after passing my driving test, I can drive past that same spot where I had first began to learn, with confidence and independence thanks to my instructor. 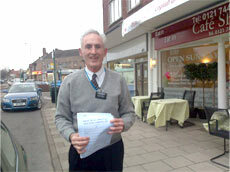 After passing my test I also decided to do the Pass Plus course to reduce the cost of insurance. Additionally, the course succeeded in making me more confident on motorways and country lanes. After completion, I felt as if I was prepared, for driving alone, as I possibly could be. Thanks for teaching me". It was very useful and pass plus especially helped with my motorway driving which is completely different to town driving. Very glad that I did it as now I feel confident driving and was a good overall experience. Delighted to have passed first time as well. So thanks for teaching me to drive. Great instructor! Thanks for helping me passing the L driving licence test. The test was really easy and your instructions were really helpful. I recommended one of my friends Khaled Alkhatani to you as I had a great experience. Riz was a great instructor who passed myself Tiffany Reynolds and my friends and family, I would recommend him to anyone. He never wasted my time and I always felt I had learned so much on each lesson I had with Riz. He also always stayed calm and patient. Thanks Riz your a star. Enjoyed every lesson with Rizwan, made me feel relaxed and confident. Also learned to be alert and aware. Improved my overall driving and learned more fuel saving tips and also not to ride the clutch all the time. In a nutshell if you want to pass your test do it with Rizwan, QDrive all the way! Had a really good Instructor Teaching me. He was spot on, made me feel calm and relaxed. 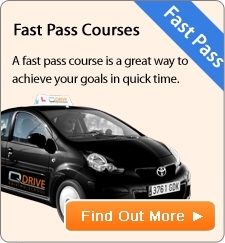 I'd definitely advise any learner to use Q Drive Driving School. I passed first time with only 2 minors. 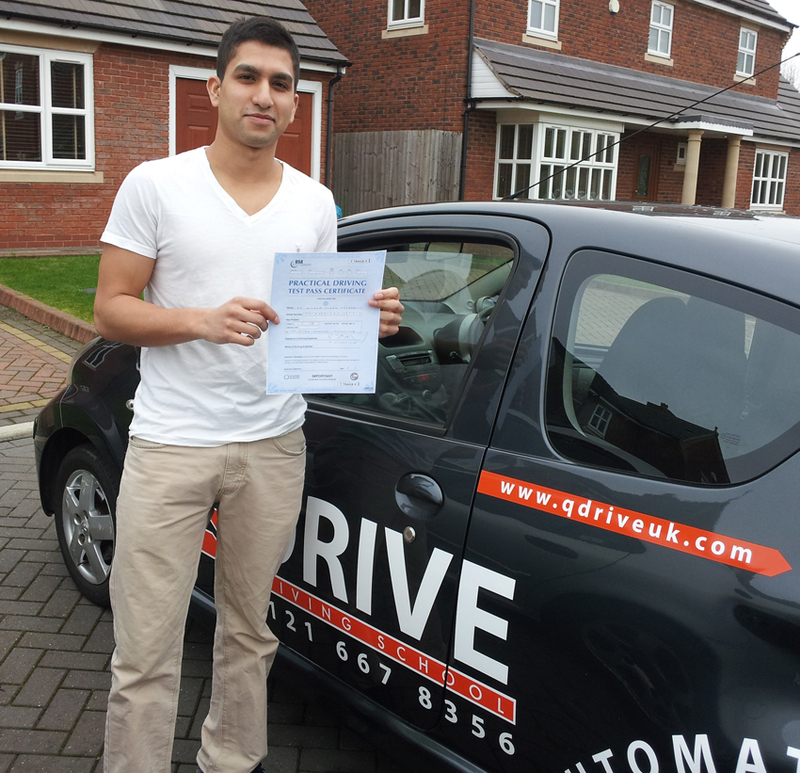 I'd like 2 say a big thanks to Q Drive Driving School for helping me pass my driving test first time. If I can do it anybody can do it! Thanks again. I'll be in touch soon for Pass Plus. God bless. My instructor was reliable, supportive and friendly. He motivated me to continue when I felt like giving up and pushed me towards my goal. Thank you so much. I wouldn't hesitate to and have recommended him to my friends and family. Rizwan is a great instructor. Really cool and professional. Doesn't get frustrated at mistakes, always remains calm and addresses any problems in the best way. Very happy with the service and am recommending to family and friends. I found the lessons were very informative and felt safe knowing I had knowledge of what to do and how to do it. The instructor was calm and patient when teaching tried different tactics to explain the instructions to me. He was kind and I felt relaxed when driving. It has been a long and hard road for me to learn to drive. I struggled to gain confidence in myself after a lot of bad experiences with various instructors. I always believed I was a bad driver and so many times I'd nearly quit, but then I was introduced to QDrive and met Rizwan. Everything about my driving then changed. I gained confidence within the road, learnt to drive independently and felt good within myself. Im so grateful for all the help, support and guidance I have been offered during my learner driving experience with QDrive. Anyone who wants to learn in a kind, caring, helpful environment and to be sure to pass with the best skills and knowledge, I would highly recommend QDrive with Rizwan as an instructor. I recently passed my test first time in just 8 days. I did a 35 hour intensive course with Rizwan and want to say he is a fantastic Instructor. I would thoroughly recommend the intensive course with him to any one. He's fab! I found my instructor very helpful, informative and friendly which relaxed me and allowed me to learn and pass my test with little stress. The intensive lessons were at a such a relaxed pace I couldn't believe I had done so much driving in just 5 days and I passed first time. Thank you Riz for being patient with me during our lessons. I've gained a lot of good skills and good habits on driving. I've also gained confidence from your teaching. An amazing experience with an instructor who is very calm even when you make a mistake. Within a couple of weeks I became a test ready driver. Thanks to Rizwan.